The solenoid coil itself from the factory-fitted valve is great (the ECU opens it faster than any pneumatic valve so why replace it? ), but the weak point however is the valve mechanism itself. 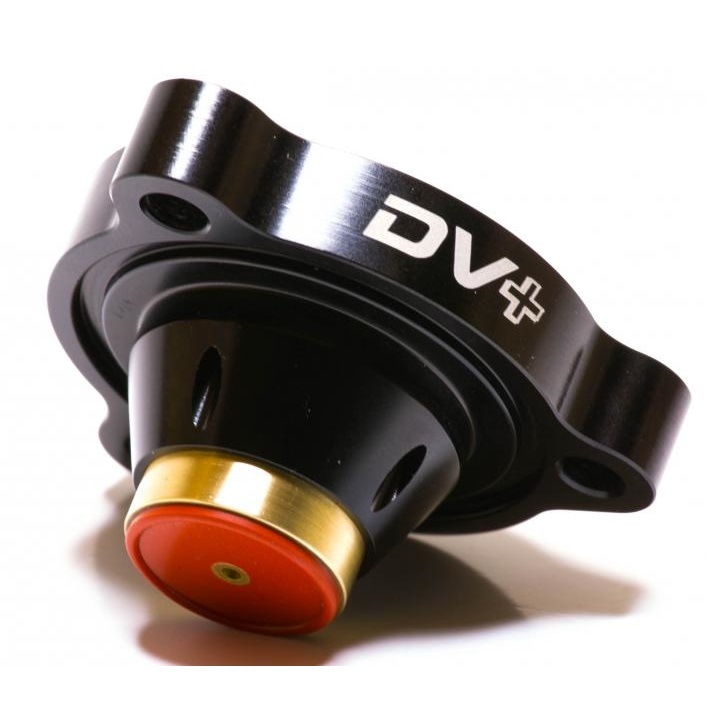 So GFB’s DV+ solves this problem by replacing just the valve parts with an anodized billet aluminium housing fitted with a brass piston machined to exacting tolerances. GFB’s DV+ solution is more responsive, less expensive, easier to install, and doesn't cause compressor surge/turbo flutter. Oh, and it doesn’t require different springs or frequent re-builds.